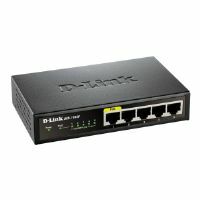 Create a fast, stable wired connection for your office when you use the TP-Link TL-SF1008P 8-port 10/100M Desktop PoE Switch! 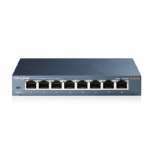 The TP-Link TL-SF1008P 8-port 10/100M Desktop PoE Switch provides you with eight RJ-45 ports that enable you to supply seamless network connections to your various devices. 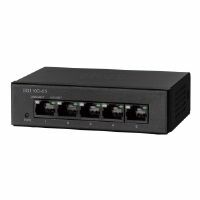 Four of these ports are capable of Power over Ethernet so you can transmit both power and data to your IEEE 802.3af compliant Powered Devices. 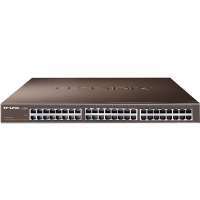 These ports also have a port priority function that lets you arrange PoE connections according to their importance. 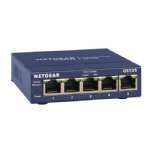 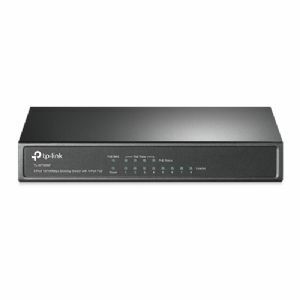 It is very easy to use as it requires no configuration or installation, so you are ready to expand your network instantly. 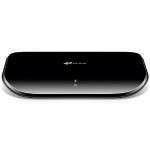 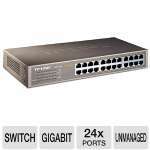 Purchase the TP-Link TL-SF1008P 8-port 10/100M Desktop PoE Switch now!